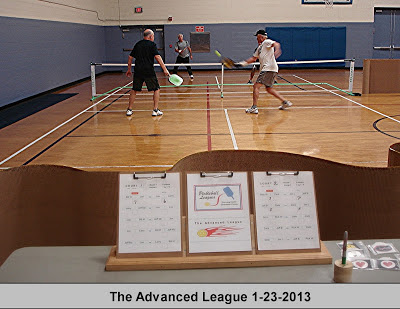 At The Long Center, in Clearwater, Florida, in addition to our regular open play time, we have established two, three hour sessions per week that we call “Pickleball Leagues” or “Mini-Tournaments”. We have League play every Monday and Wednesday. The League sessions start at 11:30am and end at about 2:30pm. The Leagues are designed for players who desire a more competitive level of competition during the week, without spending long wait times between matches, or having to spend an entire day as in a conventional tournament. We have both advanced Leagues and Intermediate Leagues for players to choose from, depending on the player’s skill level. One does not need a partner to play in our Leagues. We use what is called the “Wiseman Mixer” format, which consists of seeded round robin groups, in which each player partners with each of the other players in his group once, and opposes each of the other players twice. In League play, there is very little wait time between matches. A player will be actively playing about 80-90% of the time in a typical 3 hour League session. There is no long term commitment to join our Leagues. You may sign up for one session at a time, or we have what is called a “League Pass”, for those players who will be playing in a given League on a regular basis. Players with the League Pass are always guaranteed a spot in every League session. 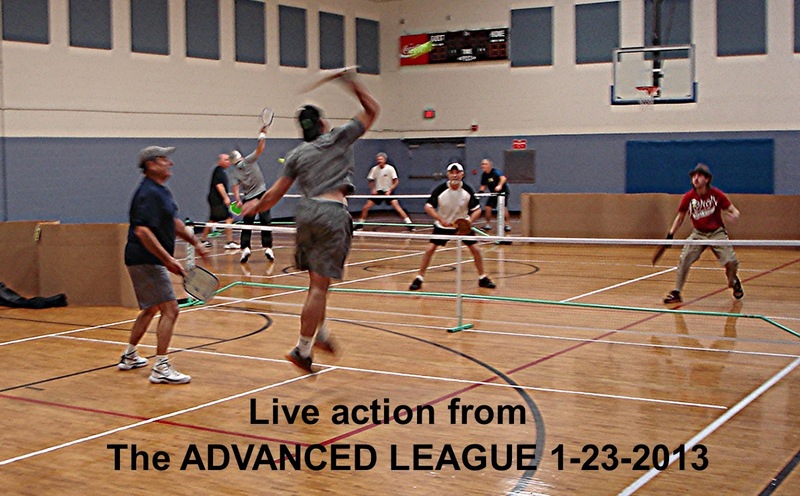 We now have about 20 active League players, from ten different cities in the greater Tampa Bay area. The Leagues have been in existence for about nine months. We are in the process of reaching out to new players, so that we may increase the attendance in our Leagues. We now have six indoor courts, which will enable us to expand the number of players participating in The Leagues, to up to 23 players per session, and still keep the playing time within the 80-90% range. 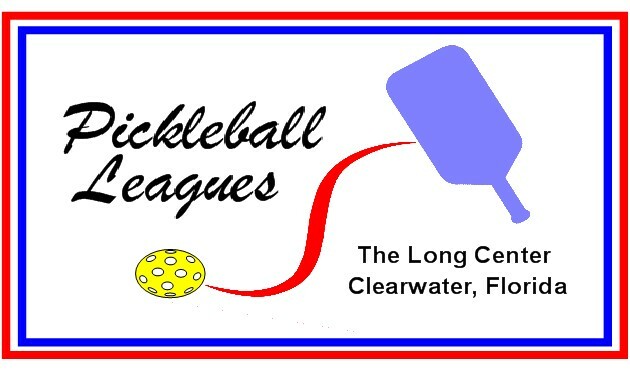 Visit our website at: www.Pickleball-Leagues.weebly.com.